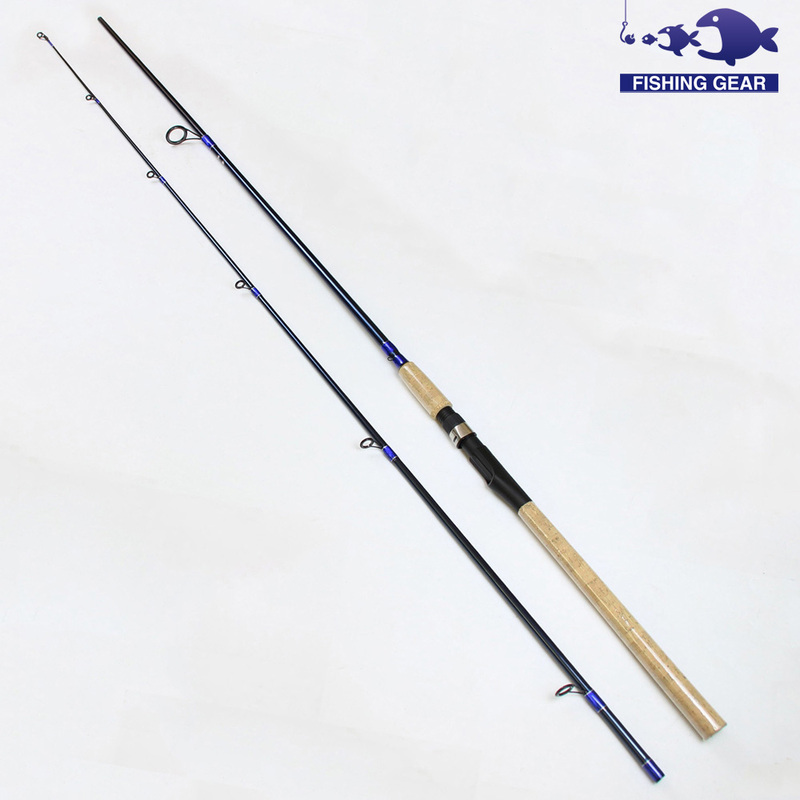 To choose a fishing rod must take into account two important factors: in which place, fresh water or salt water and type of fishing, fly, casting, bottom, trolling, etc. Rods, reels and fishing gear options can be overwhelming when it is not known much about the topic, especially if you’re a beginner. To choose a fishing rod should take into account the place where you are going to fish, according to this will reduce your options. A fishing rod can work very well for fishing on a boat, this same, you will not have the same performance to fish on the shore. Another factor, is the species in question, the technique and the fishing process. For example, fishing a bass or a Peacock bass from the shore equipment required other than that you would use when you have bass on a boat. Is the fishing rod for a child? Yes? Then, read the following article: Daiwa fishing for kids, how to choose the correct? 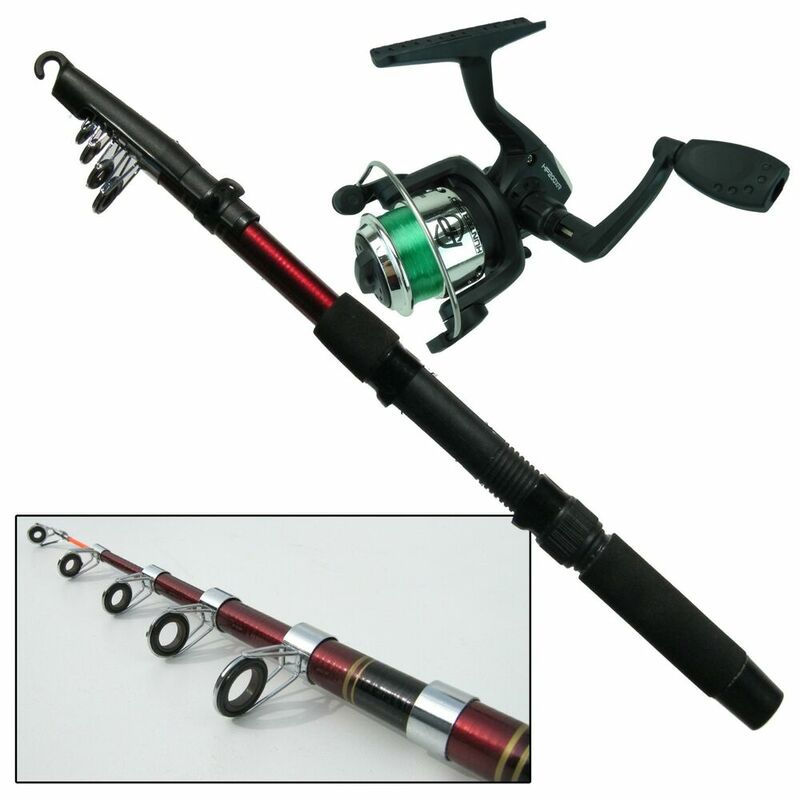 I will try to go in detail, but the simpler way, on the criteria when selecting a fishing rod . This article is educational and will serve as a guide to direct you to your favorite fishing store either physical or online. In addition, with this guide you can converse with property with your Captain/Guide, who has more experience and knowledge of local conditions, species and type of fishing gear and equipment works best. to what are and what are the fishing rods? .. .extensiones of your arm that will allow you to achieve a greater scope in the launch of lures and baits. They also absorb the impact of the fish when it attacks. Fishing poles are ideal for “playing” with the lure, providing mobility. Cane or rod (blank), is the tube. There are a myriad of materials for their manufacture; However, the most popular are bamboo, graphite and fiberglass. Bamboo, reeds made of bamboo have been used for many centuries. Even today you can find rods made of consolidated bamboo. Fiberglass: modern fishing rods were originally built fiberglass-based. It is a very popular in certain types of fishing material. Guides or rings, these are rings that are attached to the rod, typically made of aluminum or titanium, some coatings of ceramic or metal chromed to reduce friction on the line (rope), distribute pressure and protect the ring of abrasion. Higher quality reeds have with roller guides which facilitates the sliding of the line when the big fish attack. 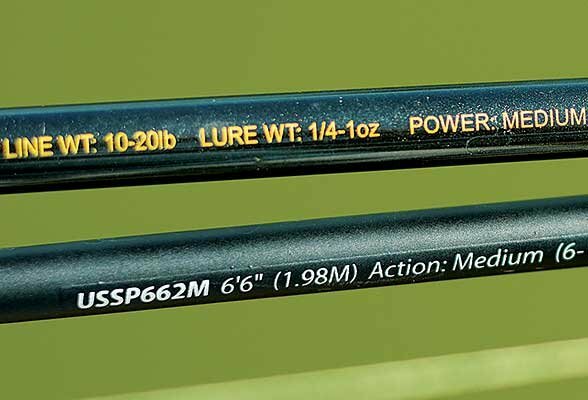 The value of a fishing rod can greatly increase the quality of their guides, a single coating of silicon carbide guide can cost up to $30. Despite this good guides ensure you many hours of fishing and best releases, even when heat attacks. 3. Cabe destacar que una caña con mayor cantidad de guías es mejor, asegura lanzamientos más lejanos y mayor resistencia a la pelea con el pez. Toe. It is the Guide located at the upper end or tip of the fishing rod. Mango or empunaduris where the fisherman holding fishing rod with his hand. 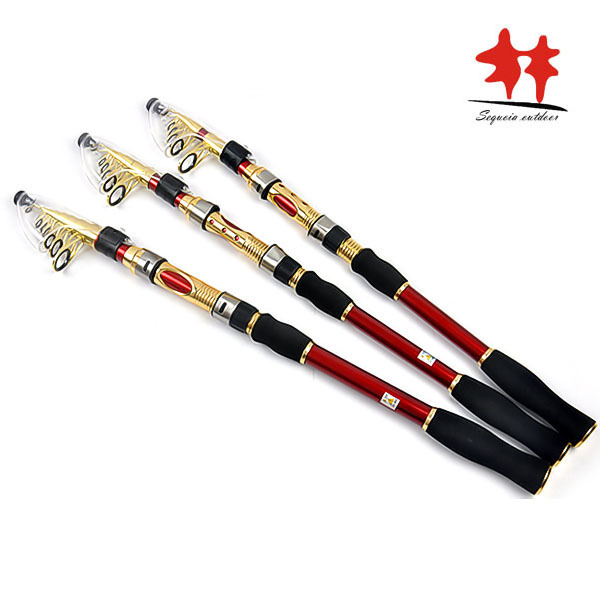 General use rods handles are normally manufactured with synthetic foam, some casting and fly fishing rods are manufactured with a grip of Cork. One hilt of good quality will make you feel the light touch of a big fish when it investigates your lure or bait. Usually, a more expensive cane has better grip. Spool or Portariel. 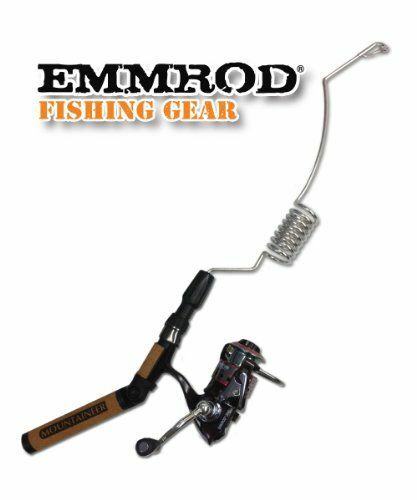 The holder for a conventional casting rod reel usually comes with a trigger and a compact to hold seat the bobbin. Reel or rail of fishing in fishing rods for strong and heavy combat on the high seas are fastened to the seat with bolts and screws. 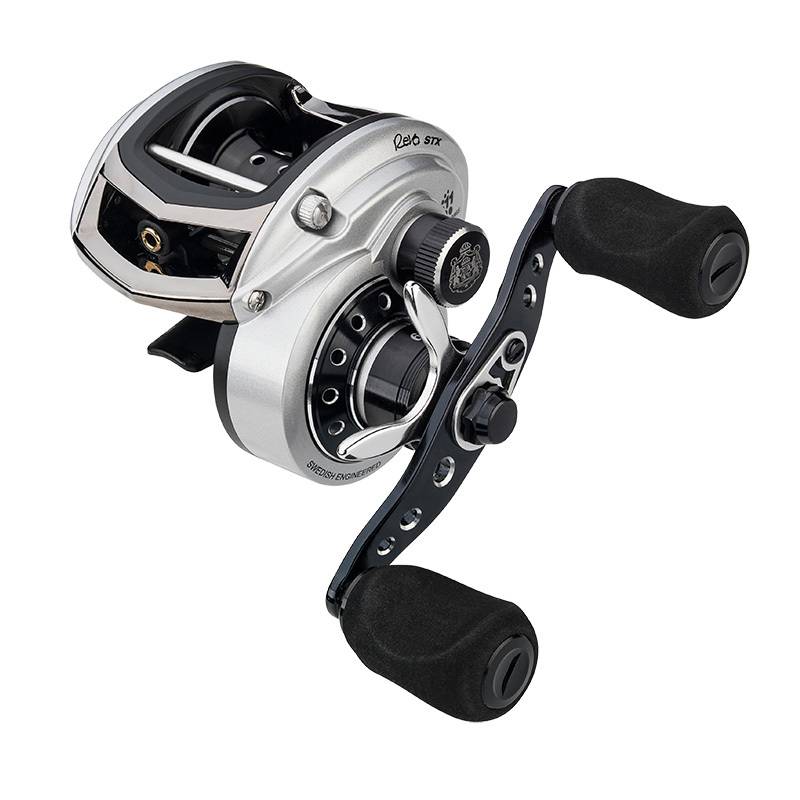 In Guide to choose a fishing reel you can find information to complement your knowledge. Knob or cylinder head. It is the base of the pole fishing, also called stock. It provides the resistance necessary to deal with big fish. 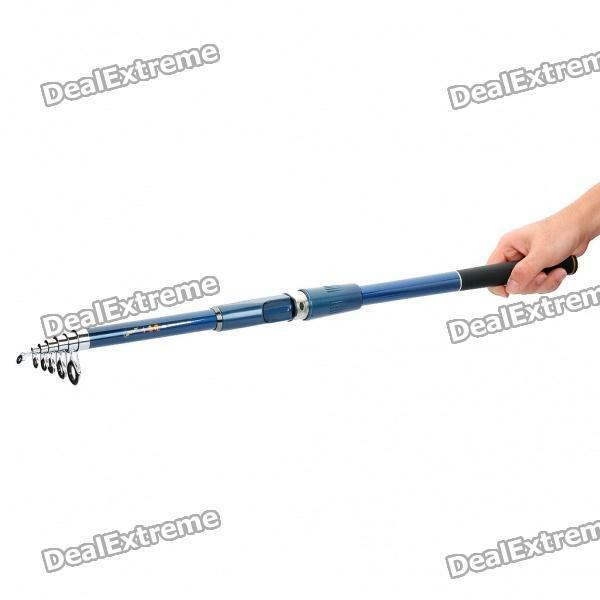 Some fishing for deep-sea fishing rods come with a removable knob to adjust the fishing harness. 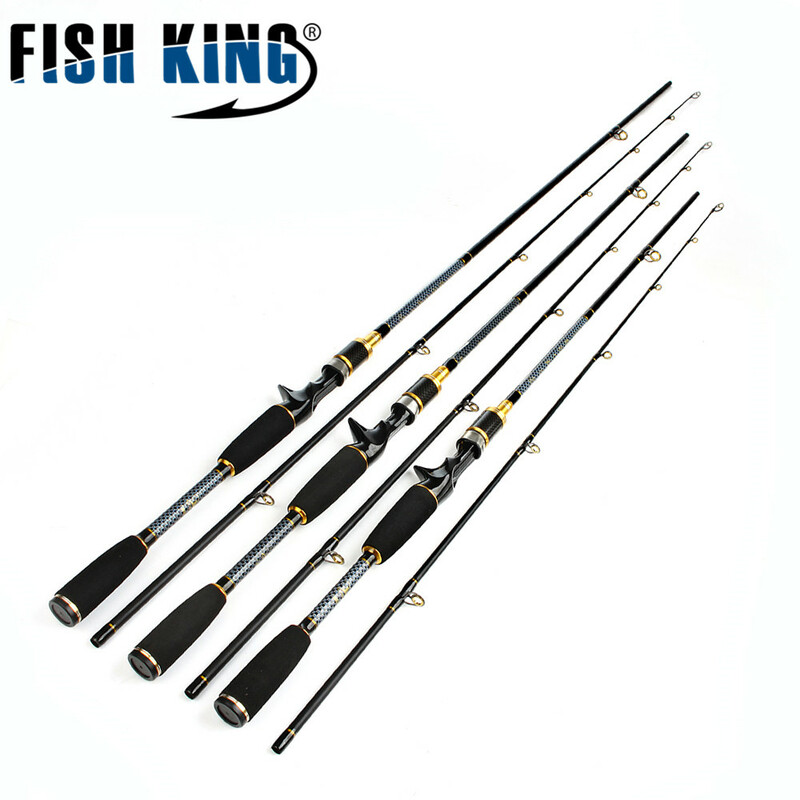 A fishing rod can be used in fresh water or salt water; However, we must choose a cane of fishing that is designed to withstand corrosion (as well as guidelines and toe). That’s a fishing designed for sea Rod will be more expensive. It is the flexibility of the shank, i.e., how much can be bent when pressure in the toe. Quick action. A fast action Rod will bend the third superior (or less). Ideal for fishing for species such as Sergeant (pavon or tucunaré) and largemouth bass, where you need increased sensitivity and be able to engage the hook. Moderate action. 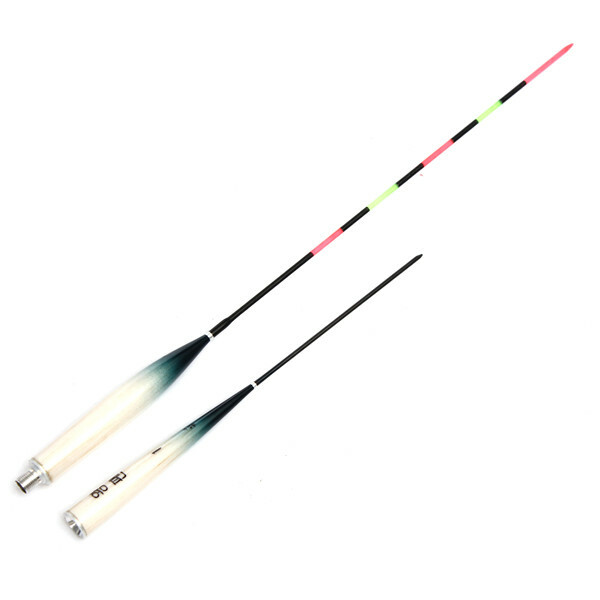 A fishing rod of moderate action will bend the upper shank mita; these rods have good sensitivity and are ideal for casting sessions requiring greater casting distance. SLO. Slow action rods bend almost in length total cane, therefore are also parabolic calls. 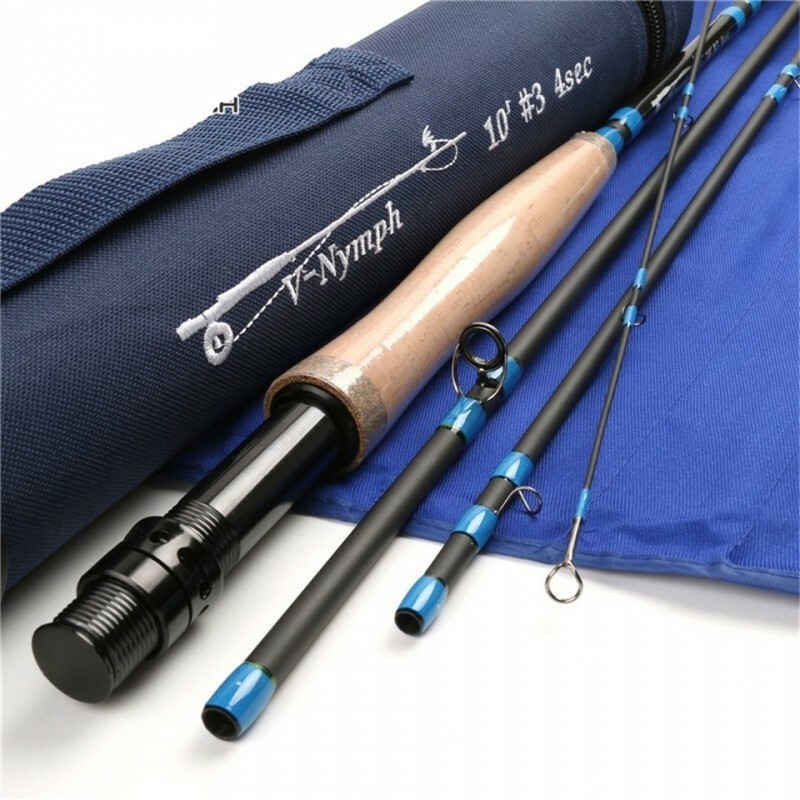 It is important to note that the action of the rod will much depend on type of fishing, the moderate action or average of a fly fishing rod is different from the one casting. The lure used is a determining factor when selecting fishing rod. The resistance of a fishing rod is determined by the range of resistance of the lines. These can range from ultra light (2 pounds) to ultra heavy (130 lbs). 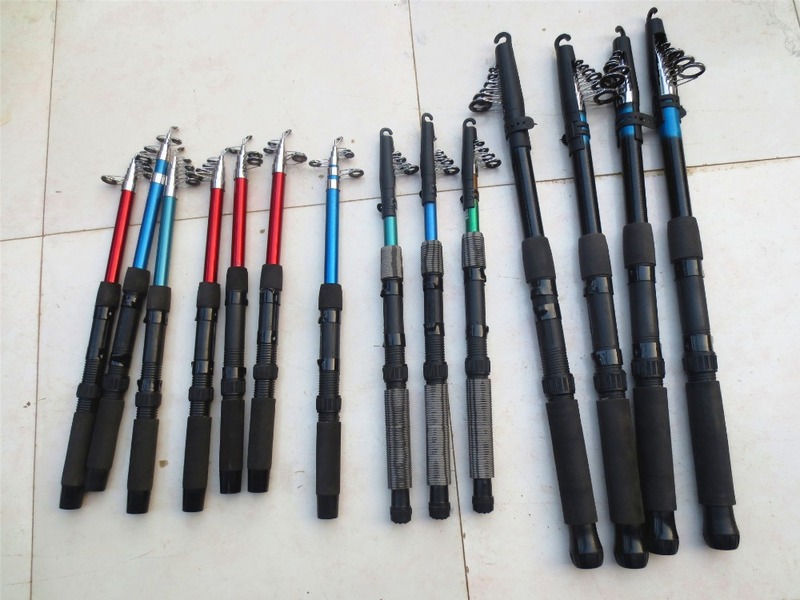 Since the resistance of the fishing rod is determined by the resistance of the line, it is not recommended to place lines heavy rods of light resistance or vice versa since they can damage it. 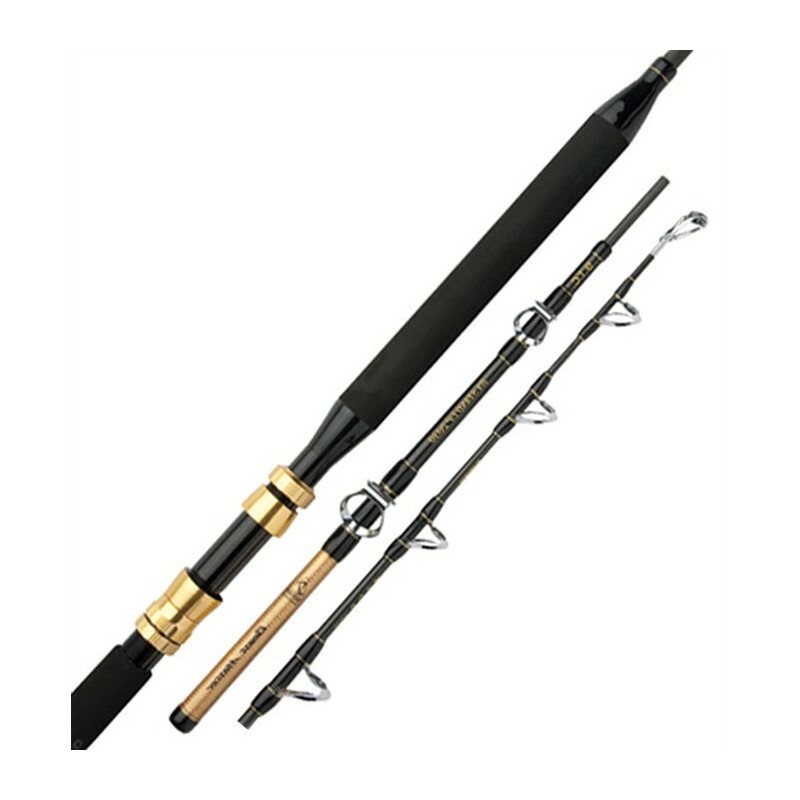 A cane of fishing for species such as largemouth bass and light resistance Sergeant (freshwater) is not equal to the light resistance of a rod for fishing. Spinning & casting: are used for styles where the fisherman performs launch and picks up the bait or lure frequently. 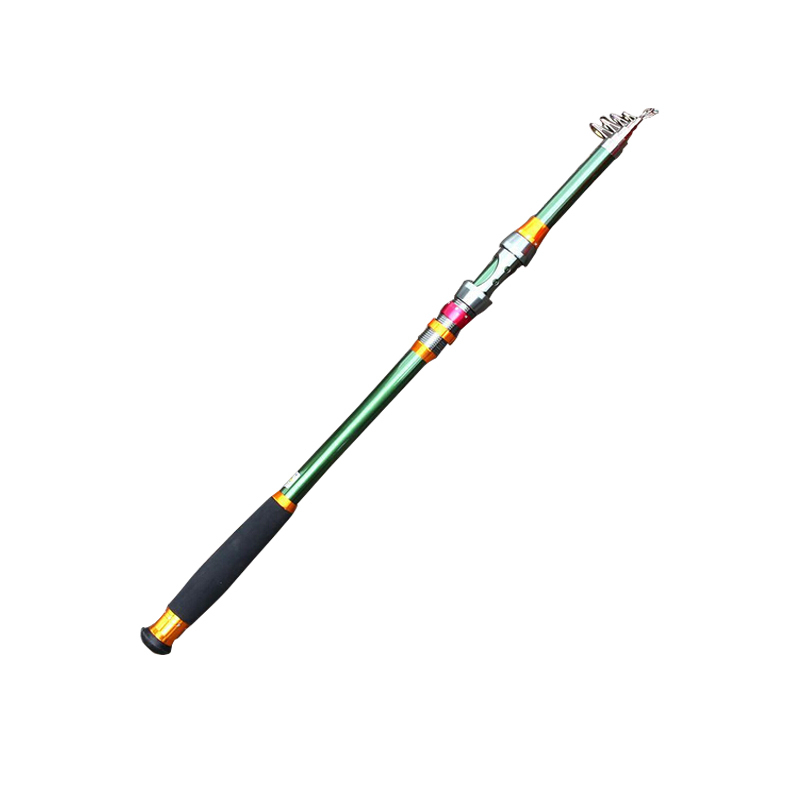 The spinning Rod and casting are usually light to prevent tiredness and fatigue, as well as improving the accuracy in sets. Drag rods (Trolling) and fight: rods of dragging or trolling, and fight for generates it l are thicker and not very long. 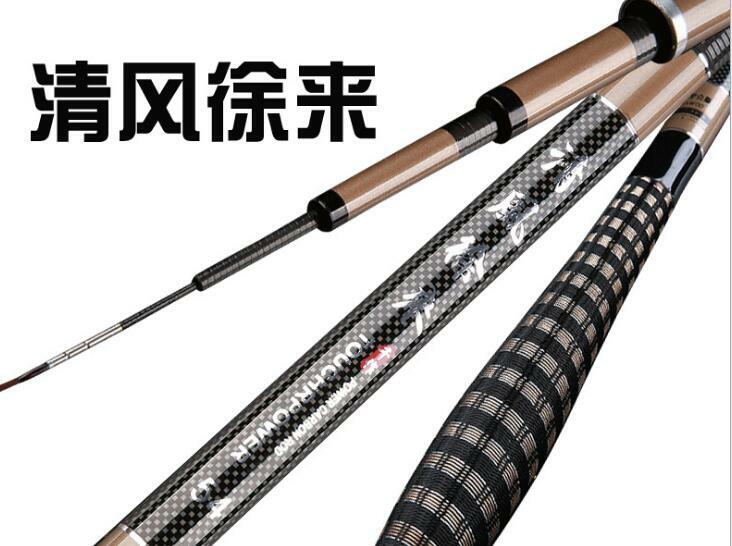 Surf casting rods: Surfcasting Rod (fishing from shore) tend to be much longer in order to achieve greater scope. Flyfishing Cañas: is used for fishing with fly, usually for coastal fishing, flyfishing rods usually have a smaller handle, almost always built with Cork. For more information on fishing fly here: our site. In conclusion, choose a fishing rod is a matter of personal tastes, you should feel good. 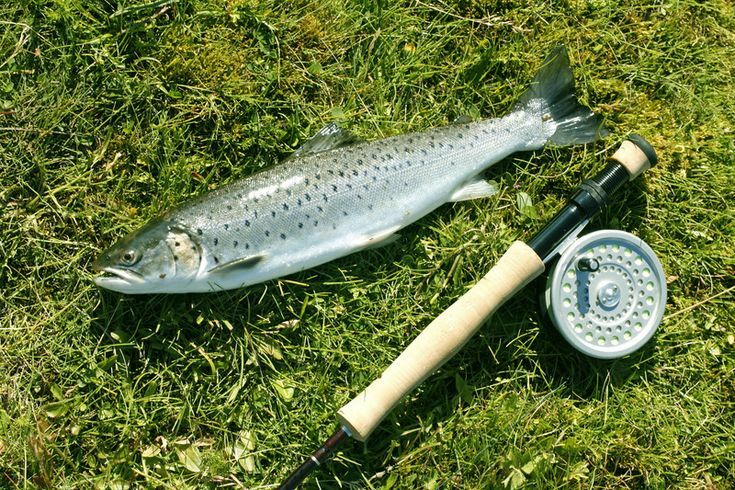 Selecting the best fishing rod considered where you will catch and target species. This is the first step. If you are going to fish in fresh water you won’t need a fishing designed for sea fishing rod. 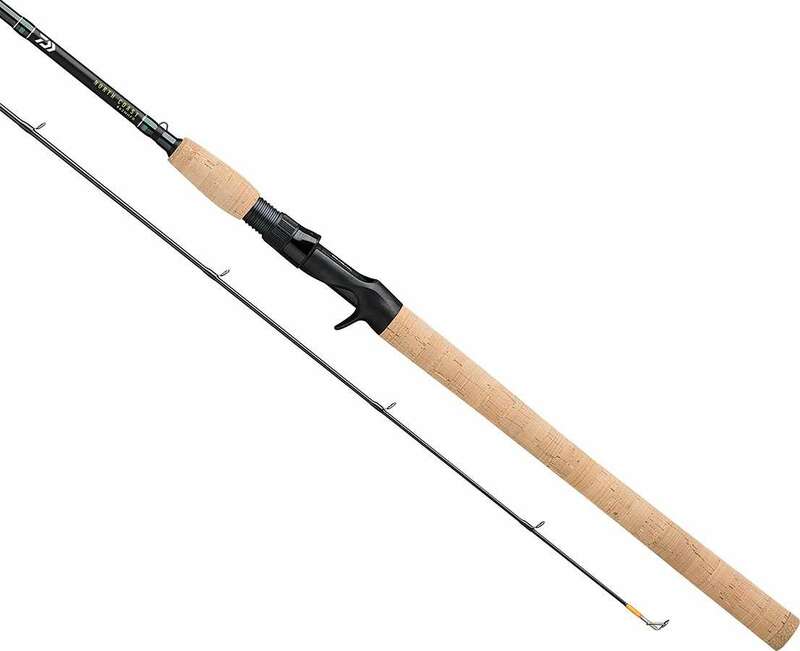 If fishing smaller as Peacock bass or largemouth bass species we recommend a fishing rod action medium (fast) of graphite with lightweight gear. If you doing trawling in order to find a large tuna, a heavy-duty fiberglass fishing rod must be the weapon to use. Active fishing styles where movement and frequent lances are required it is a lightweight team with ergonomic features. When you buy a fishing rod, using a reel and a line according to the specifications of this so much more enjoy fishing and increases the possibility of capturing a good species. Casual or novice fishermen we recommend combo preconfigured, so lose less time putting together his team. With the time to choose a fishing rod will be a matter of technique, depending on the tastes and preferences of the fisherman; However, reaching this point requires practice and knowledge of our preferred modality. 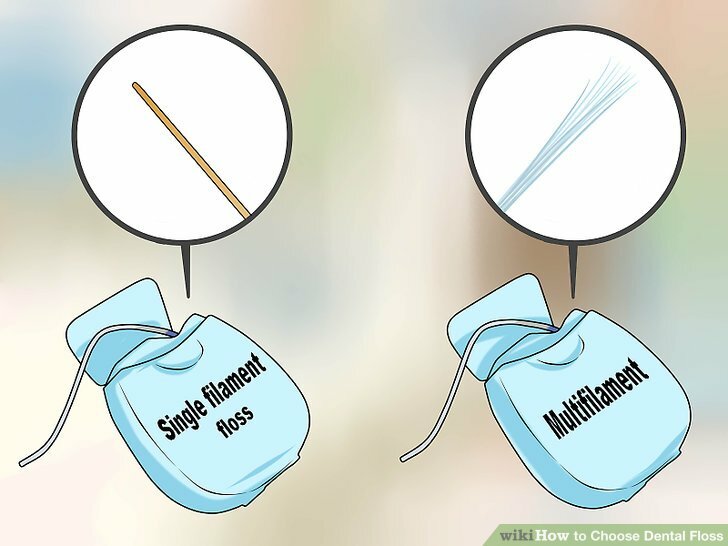 Now that you know a little more about the right rod for you, I invite you to read the Guide to choose a spool of fishing suitable. View > > fishing for beginners. Want to learn more about fishing equipment? Subscribe to Academy of the fisherman’s weekend to receive an eBook for 7 days absolutely free of charge.